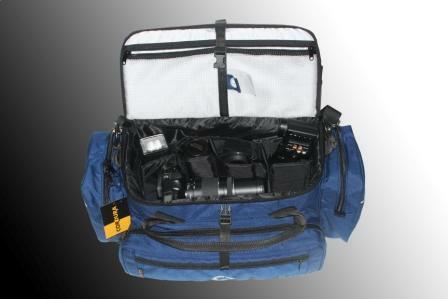 “Klarissa” Photoreporter case is designed for travelling your professional camera, accessories and lens. 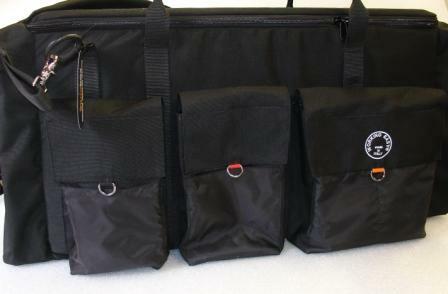 Size: (L.74, H.35, W.25) Bag for professional cameras complete set of Zoom, the bag is made of Cordura fabric, well padded with double neoprene rubber on each side is well reinforced plastic that will offer maximum protection to the equipment, lined with a technical high tight grip Velcro allow you to customize the most of your delicate equipment keeping safe and well protected from bumps and thanks to multiple pockets everything is at your fingertips. Details: Main compartment with movable dividers (L.74, H.35, W.25). A front pocket (L.30, H.30, W.10) Two front pockets (L.14, H.30, W.10) Two side pockets: (L.25, H.30, W.10) pocket flat back zip closure. Two pockets on the lid pockets for personal items. 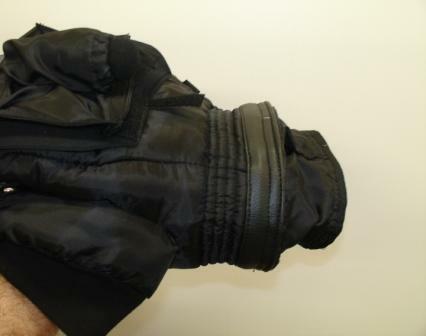 Maniblie and leather shoulder strap with carry-overs included.